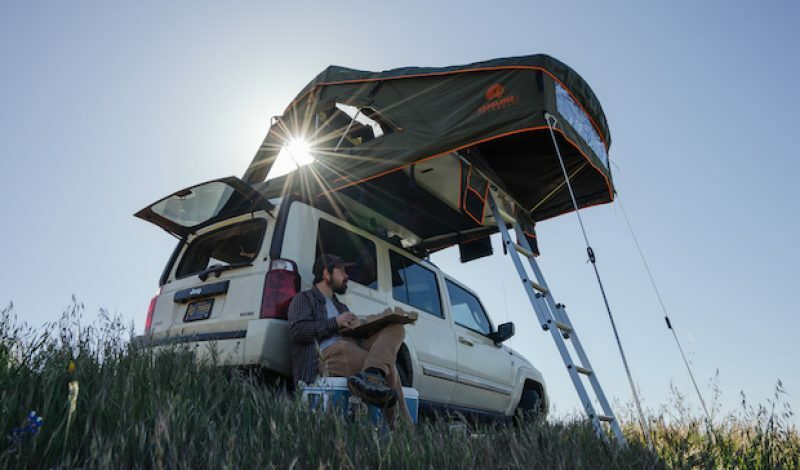 Treeline Outdoors, a company that specializes in making roof-top tents for 4×4 vehicles, has just introduced its second generation models, delivering a host of evolutionary upgrades and improvements along with them. The new line features four different tents, roomier designs, and a partnership with Goal Zero that makes these products “solar ready” straight from the box. 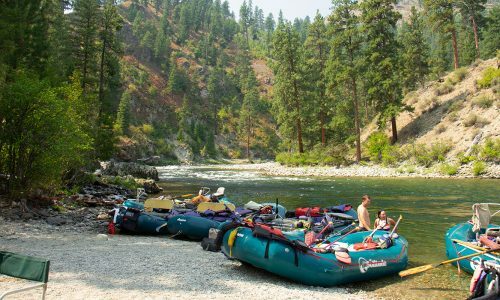 Amongst the improvements found in the Gen2 product line are a cotton top-mattress covers that include a waterproof poly/cotton bottom cover to help keep moisture at bay. The tent hinges have also been upgraded from plastic to metal for better durability, and all of the zippers have been improved in that regard too. Additionally, the new tents offer 5cm of extra height when opened, and the inclusion of a new base hinge allows bedding and pillows to stay inside the shelter when it is folded closed, conserving more space in the interior of the vehicle in the process. All Treeline Outdoors tents now also come equipped with Goal Zero carabiners that easily facilitates the hanging of a Goal Zero Solar Recharging Kit. The carabiners are strategically placed along the awning of the tent on all sides, allowing the solar panels to be moved throughout the day in order to follow the sun and continuing collecting power. This can help campers to stay off the grid more efficiently, and keep their devices charged longer too. The four models of roof-top tent include The Lodgepole, The Tamarack, the Tamarack Constellation, and The Redwood. Each varies slightly in design and features, with the largest tent being the new Redwood, which is built to comfortably hold up to five people. To learn more about each of these products, and to checkout the entire Treeline Outdoors line-up, visit the company’s official website.